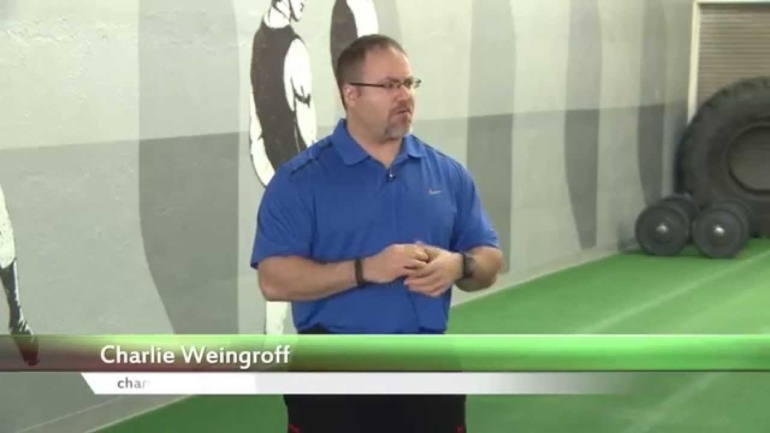 Charlie Weingroff takes a biomechanical look at why the hip hinge is so important to lifts and swings and discusses why it may be difficult to get back as far as you should. 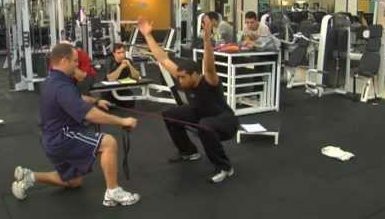 What happens when you work the wrong joints? In the process of Hacking the Hinge, Mark Cheng discusses the pitfalls of using the wrong joints to find mobility. This Charlie Weingroff & Mark Cheng infographic shows the major points of importance of the hip hinge: why, how, common mistakes and much more.